Will the earnings season steal the spotlight from trade? 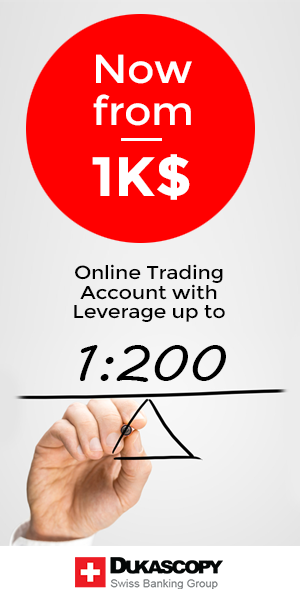 Company News – FreshForex increases leverage by 2 times! NFP: 67% down from the stellar 313k February surge!